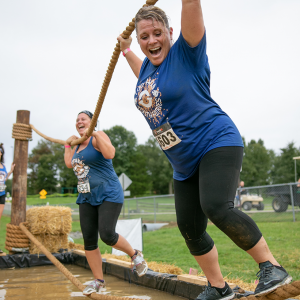 Mothers, daughters, grandmothers, best friends, neighbors, co-workers, women of all ages, shapes and sizes look forward to Muddy Mamas each year; it’s not your average 5k crowd. 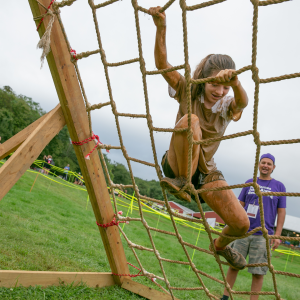 Mud Runs are popular nationwide but this event is unique. 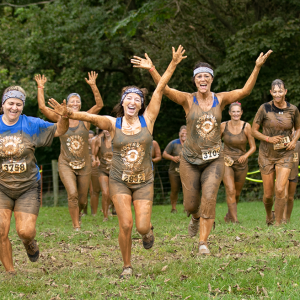 Unlike other ‘corporate’ mud runs, 100% of the proceeds from Muddy Mamas go to support programming at Girls Incorporated of Washington County. The empowerment and confidence participants feel after completing the race with their girlfriends, teammates or loved ones is the exact same outcome Girls Inc. works so hard every day to provide the youth we serve. Girls Incorporated of Washington County is a local affiliate of a national non-profit youth organization dedicated to inspiring all girls to be strong, smart and bold. The Girls Inc. Experience consists of people, an environment, and programming that, together, empower girls to succeed. Trained staff and volunteers build lasting, mentoring relationships in girls-only spaces that are physically and emotionally safe and where girls find a sisterhood of support with shared drive, mutual respect, and high expectations. Hands-on, research-based programs provide girls with the skills and knowledge to set goals, overcome obstacles, and improve academic performance. We currently serve over 3,000 girls a year. 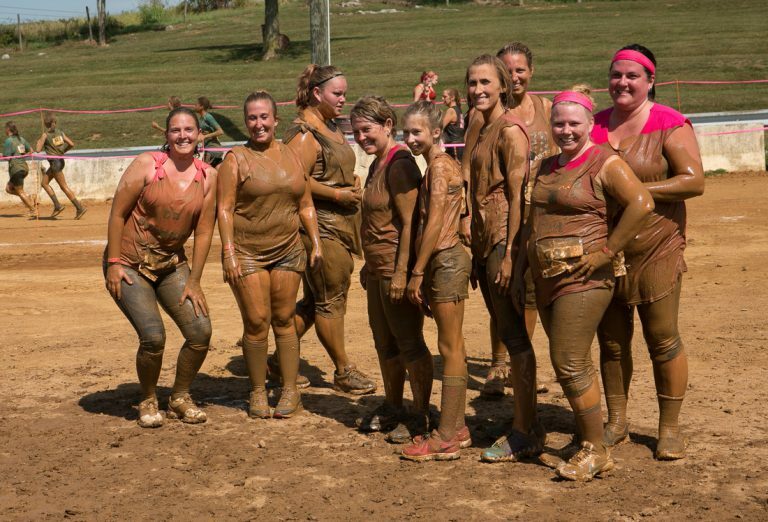 Support from Muddy Mamas helps our programming continue to expand and impact thousands of more girls in our community.